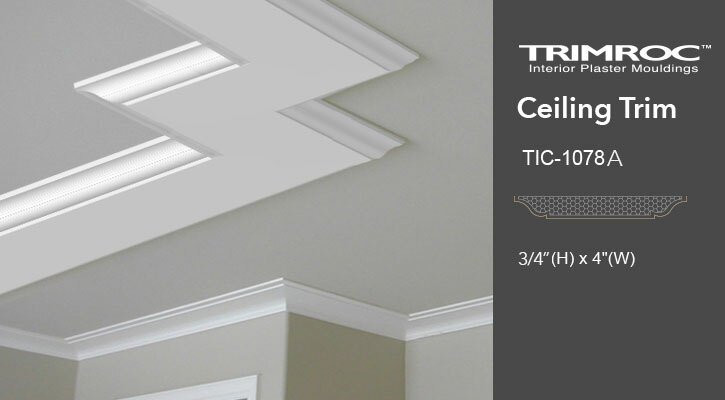 Bring your ceiling to life. 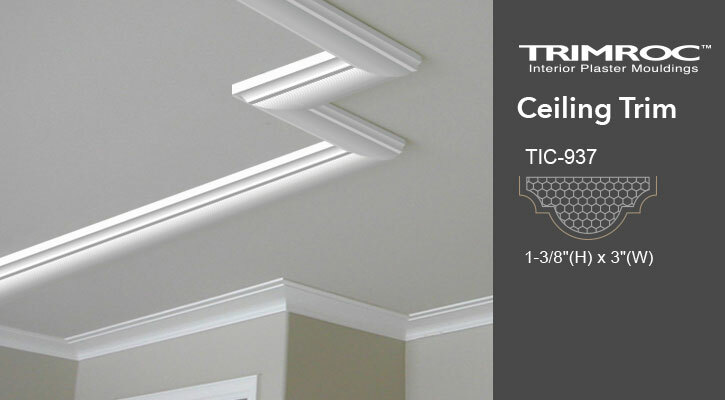 The ambiance and atmosphere of your room can be improved significantly by something as simple as adding ceiling trim. 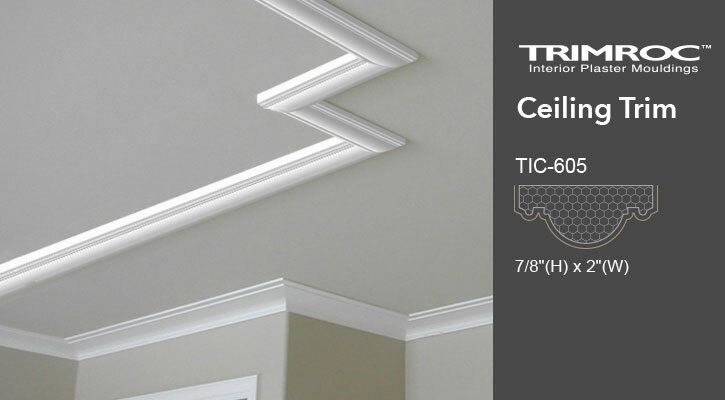 It can give your room a feeling of space and compliment even the most traditional room and make modern interiors stand out. 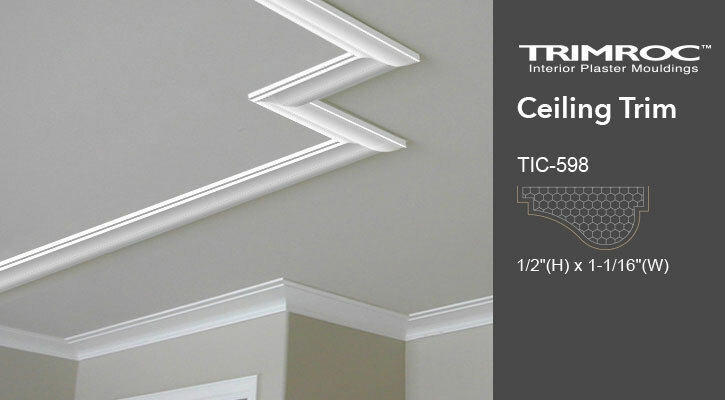 Trimroc Ceiling trim is low maintenance and easy to install. 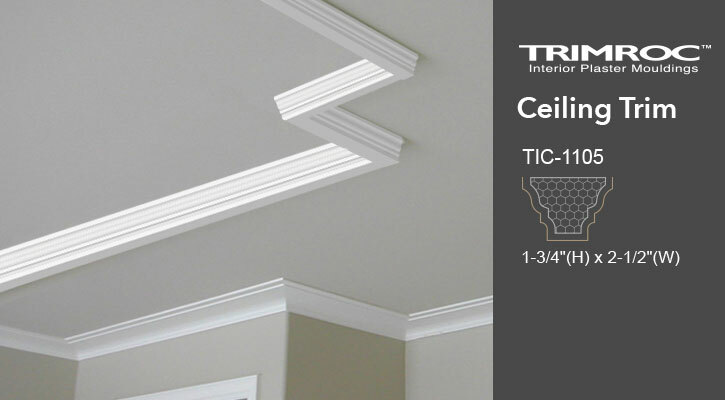 They can be painted to match or compliment your style as you see fit. Let Canamould help you choose the best profile for your specific requirements.